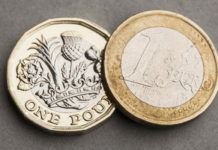 Overnight the pound to euro rate increased by half a cent, off the back of the news that UK Prime Minister Theresa May offered an extended arm to Jeremy Corbyn to get involved with the future direction of the Brexit negotiations. To put this into monetary value the improvement could generate a client an additional €1,000 on a £200,0000 transfer. 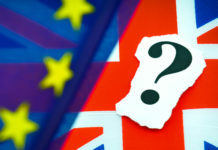 Is the UK heading for Customs Union access? In recent weeks Labour leader Jeremy Corbyn has made it clear that the Labour party want some form of customs union access. Therefore for Theresa May to offer the leader of the opposition to get involved, it appears that the PM will now change her approach and go down the route of a softer Brexit. The problem the PM has is that many of her cabinet members have stated that resignations are on the horizon if either the PM looks for a long extension or customs union access. Looking ahead, all eyes now turn to the meeting between the two leaders. 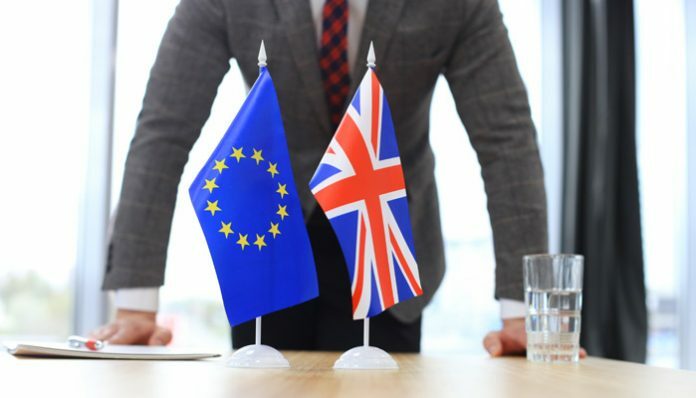 If they manage to come to a compromise MPs within the House of Commons will have a vote on the Brexit deal before the EU summit on the 10th. In addition, if they fail to reach a compromise the Prime Minister has offered to allow MPs to vote on different alternatives in a bid to find a majority that they can take to the EU. With the recent voting patterns in Parliament and Theresa May’s decision last night, in my view it looks like the most likely option is a long extension. The reason being is that MPs don’t support a crash out Brexit and it doesn’t look like there will be a 4th meaningful vote on Theresa May’s deal. This is being reflected with the current GBP/EUR mid market exchange rates above 1.17. However as we know the ongoing Brexit saga continues to keep us on the edge of our seats as anything could happen. For clients that are buying euros short term, mid market levels are 1 cent off the best rates we have seen in 20 months, if Cabinet resignations follow the PMs meeting with the leader of the opposition this could put pressure on the pound. For clients that are converting pounds to euros in the upcoming week, the key economic data to look out for this week is, the ECB monetary policy meeting accounts released Thursday afternoon and Non-Farm Payroll numbers released Friday afternoon for the US. 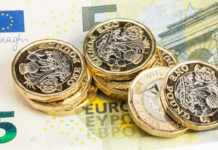 For more information on the data releases and how they could impact pound to euro exchange rates feel free to fill in the form below and I will contact you shortly.